I got all the pictures sorted out from last year's Halloween fun. We had a lot of fun last year and I cannot wait to see my kids with their costumes again. I am just loving and enjoying this moment coz they won't be this small for long. They just grow up so fast without even knowing it. Sigh! These pictures are absolutely worth keeping because I know when the time comes, I'll just look back, cry (having a drama) and miss these kind of fun with my tiny ones. I can already imagine. It's going to be hard. It's going to be dramatic. Oh life. 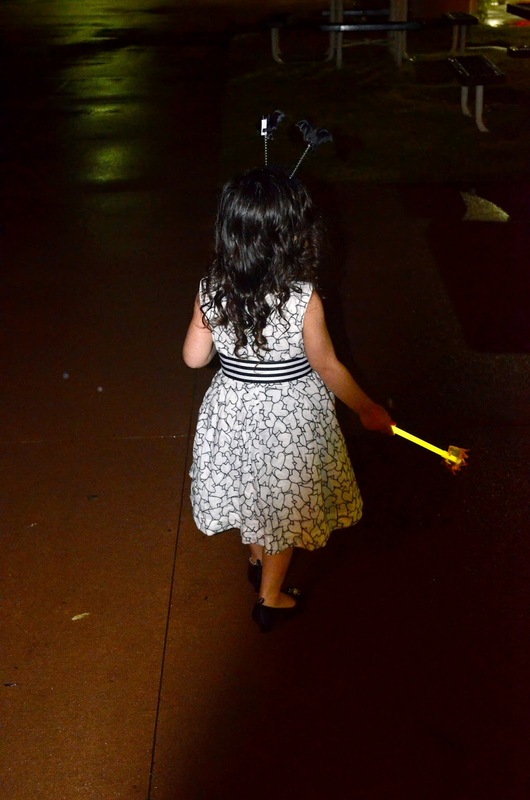 I got my daughter's dress from The Children's Place, her bat headband from Dollar Tree, and her shoes at Walmart. And I got my little pirate's whole outfit from Walmart. Here's my daughter's costume for this year right over here.